A raw indulgence of ambience, connection, and purpose, And The Echo’s “Made for You” is tailor-made for the stage, spotlighting the duo’s magnetic electropop sound. For so many musicians, playing music to a crowd provides a rush unlike any other. It doesn’t matter how many people are in your audience. The thrill of it all comes from the performance itself: The physical act of realtime creation, and of sharing that creation with others. It’s this magic that keeps every musician in “the game,” despite the perverse homogeneity and extreme 1%-ness of Top 40 radio. With such a great barrier to entry, why would anyone bother pursuing a career in music? Mississippi duo And The Echo offer some perspective in “Made for You,” a love letter to music itself. Passionate and propulsive, “Made for You” reminds us that musical performance is a space for openness, connection, and understanding across space and time. It’s the kind of song that will reignite your heart, when the flame is low. Atwood Magazine is proud to be premiering the music video for “Made for You,” And The Echo’s first single of 2018 (released May 18, 2018). 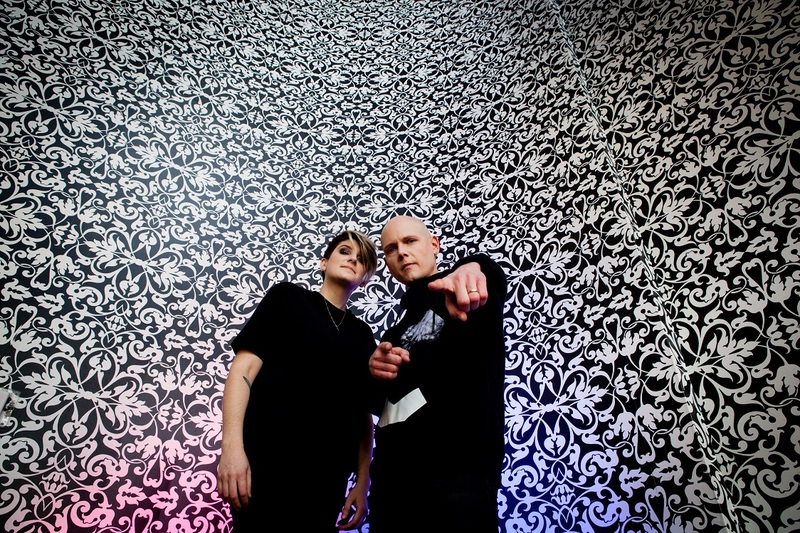 The Oxford, Mississippi-based electronic/synthpop duo of Winn McElroy and Morgan Pennington, And The Echo emerged from silence in 2015 with their self-titled debut album. A dance-friendly affair harboring such catchy tracks as “Smoke and Mirros” and “Okinawa,” And the Echo established a sonic timbre and texture that continues to ring true for the Mississippi band. Glittering and pulsating, their new song “Made for You” is a raw indulgence of ambience and connection, purpose and place. 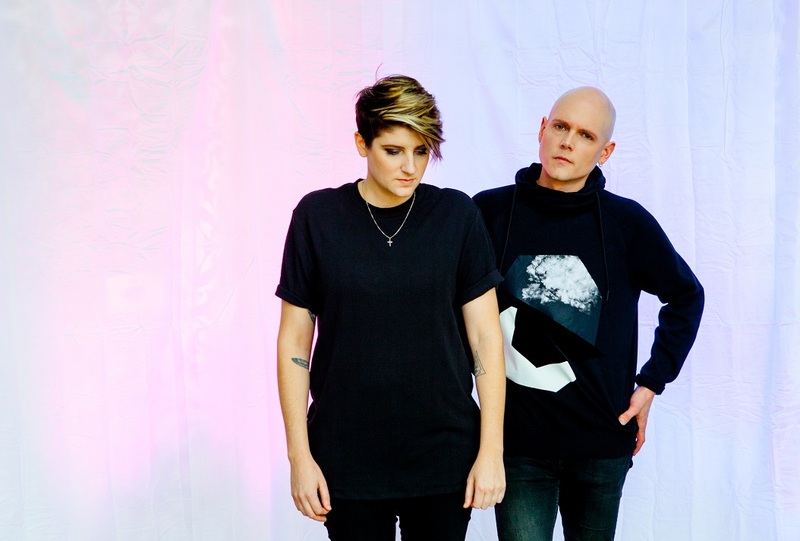 The first release off And the Echo’s upcoming third full-length album, “Made for You” is the band’s most pop-forward song to date. It arrived this May on the heels of a long string of live shows, and the impact of such musical performance is evident from the outset: With its soft-sung verses and chorus outbursts, “Made for You” is tailor-made for the stage sonically, metaphorically, and literally. They continue, “But the music industry is tough. ‘So tired of fairy tales, I want something real‘ is touching on wanting a real, solidified place in the music industry. No more “fairy tales” of going on that big tour, getting signed to that big label. We want our dream to become a reality. We want something real. It’s a passion we all know well, whether we’re in love with music, our partner, or anything else. Ambient, driven, and pulsing with ecstasy, “Made for You” shines with the realization of one’s destiny and acknowledgement of purpose. Stream “Made for You” exclusively on Atwood Magazine! And the Echo’s third album is duo out Spring 2019.